What do you have in your closet? We organise your basic wardrobe, give you ideas for mixing and matching and make a list of garments you need, based on your style. Meanwhile, we get rid of everything you’d be better off not wearing. 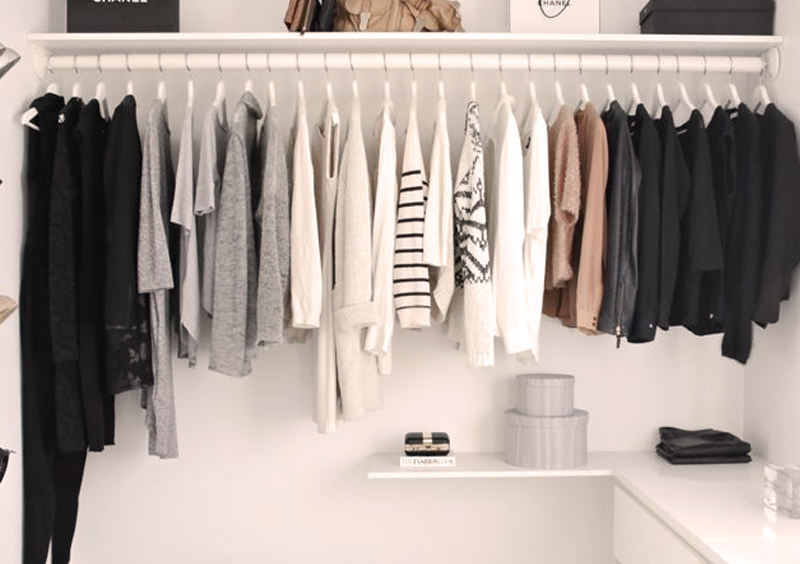 We design a basic wardrobe tailored to each client, based on their needs and lifestyle. We always work together with the client, using their input to achieve better results in creating outfits. Our goal is to update and assess all our clients’ clothing. And to get rid of everything our clients would be better off not wearing. The service lasts for a minimum of 2 hours. We visit the client’s home, within the Region of Madrid. We charge €50 in travel expenses for clients who live outside the city of Madrid.